The Brainwave Entrainment Audio contained herein is for tapping into the All-knowing Sarasvati. The frequency used is THETA with a musical accompaniment, which will put you in the proper mindset to use her power for the attainment of knowledge. 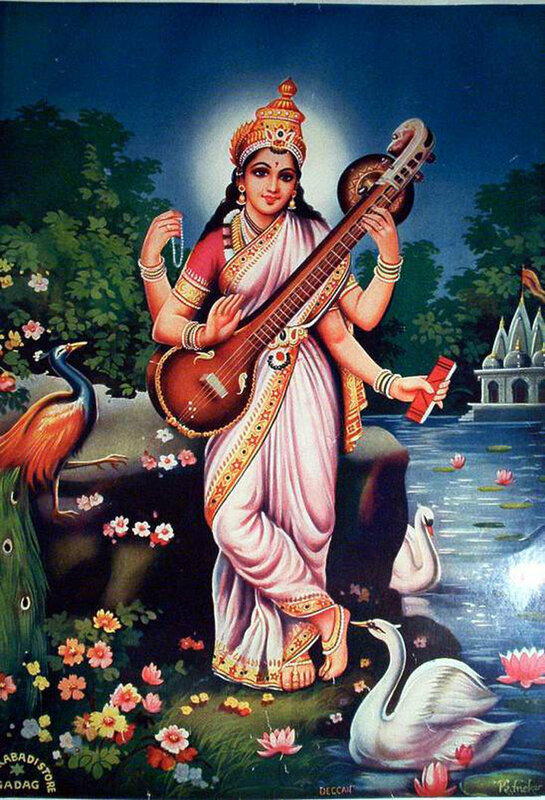 Sarasvati is the Goddess of knowledge and the arts. This audio will helpypou with your pursuit of anything you want to learn or attain.